Whether you dance in a studio, on a football field, or on a gym floor, odds are you are working hard to plan for your competition season. One key element to any performance is, of course, the Score Card. While every competition has different scoring standards, there are several aspects of competition dance that are consistent across the board. Take a look at these six common mistakes that will zap your dance competition score and decide for yourself if they apply to your team! 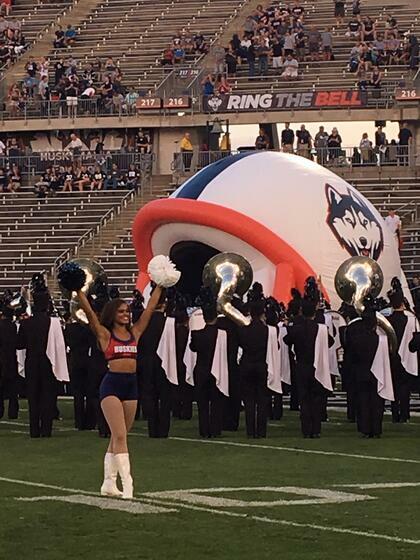 Out of Connecticut, the UConn Dance Team both supports their school as well as competes for their own glory! At school, they rally the crowd at the University of Connecticut for the Huskie fans at football and basketball games. On the dance competition floor, the team brings out their more technical side at the NDA National Championships. Most years, the team competes with two different routines, and in 2015 the team placed 5th at the NDA College Nationals with an amazing hip hop routine! 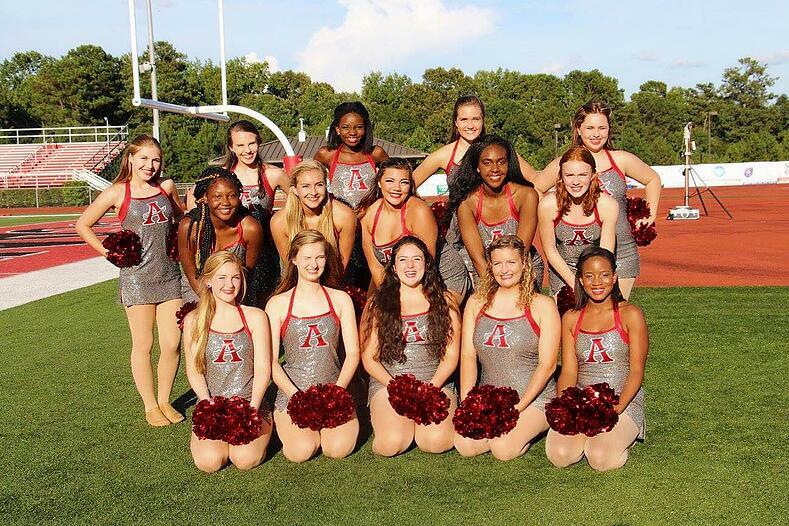 Allatoona High School in Acworth, Georgia is the proud host of the Allatoona “Hotshotz” Dance Team! 15 girls strong, this team is made up of 9th-12th graders and performs at several different events: football and basketball games, community events and pep rallies! “We love having the opportunity to support our school while doing something we love,” said Coach Kelly Mattingly. Football season is officially in full swing, and we're loving seeing all the gameday spirit on the sidelines! 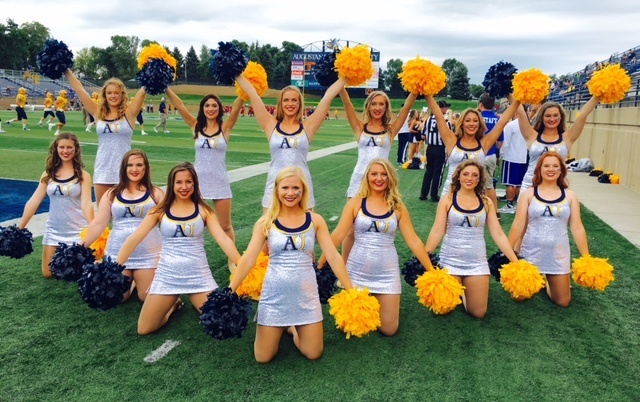 This week we're taking a look at Augustana Dance Team, from Sioux Falls, South Dakota, who recently acquired a crisp new gameday dress to feature their school's new logo. 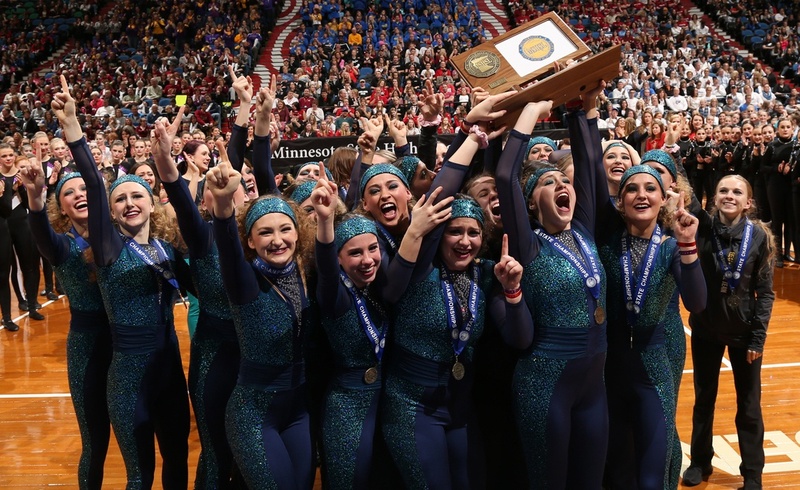 The Vikettes join forces with the cheer squad to form the Augustana Spirit Squad, and perform at both football AND basketball games throughout the school year. Read on to see how the Spirit Squad stands out on game day! Every dance team strives for that true dichotomy in skills: strong technical style combined with crowd pleasing entertainment. In Hacienda Heights, California, the Dance Team at Glen A. Wilson High is well on their way to this goal! The Dance Space studio recently shared with us photos and video of their stunning custom dance costume and lyrical performance at competition! This group’s lyrical dance titled “My Strength” really imbibes the core values of their team: strength and determination. The team endured many injuries and formation changes throughout the year, yet the dancers rose to the challenge, ultimately placing 3rd overall as a Small Group during their season! 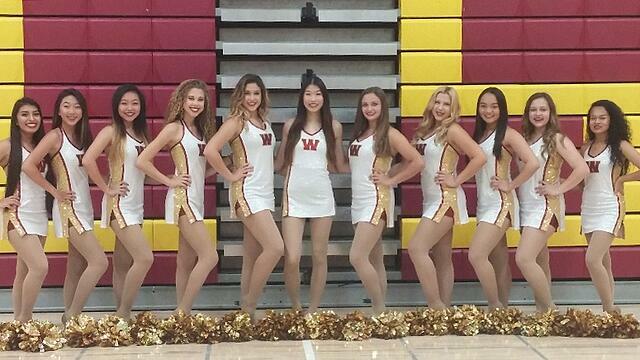 Come on... admit it... you are already starting to plan for next year’s Winter Dance Team Season! Coaches and dancers alike are gearing up for summer camps and clinics, but thoughts of the Winter Season are always looming as teams brainstorm ideas for the upcoming year. The check list of items for the competition season is a long one. One major item on every team’s list? Costumes, of course! Wondering how to navigate the sea of rules and regulations as they apply to your dance costume design? 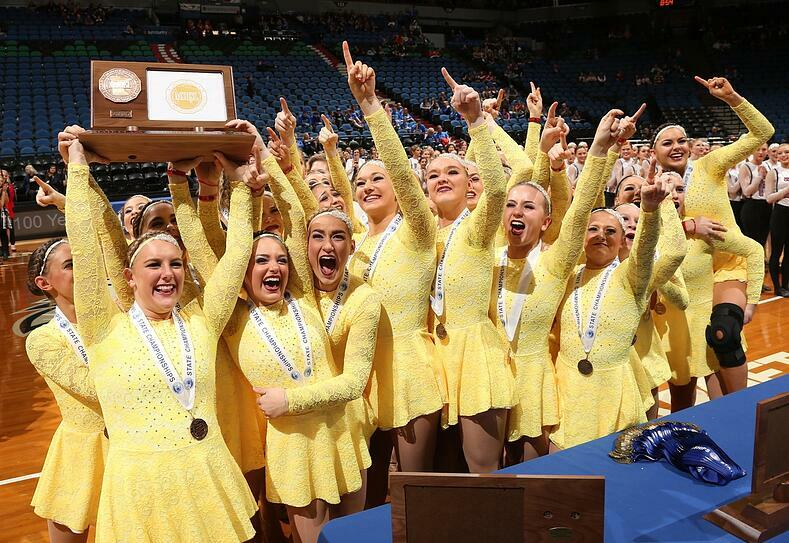 Here's a summary of the Minnesota State High School League (MSHSL) Dance costume official rules. 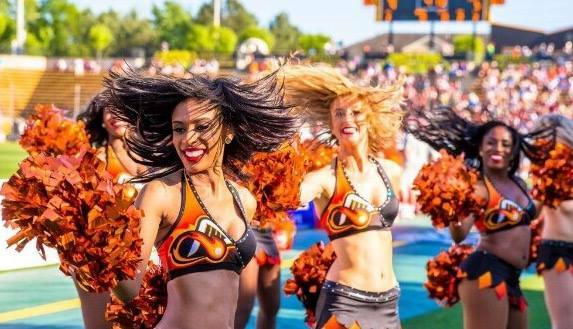 NBA, NFL, or Semi-pro arena football teams are very familiar to us here at The Line Up, but have you ever heard of a professional lacrosse dance team? Enter the Atlanta Blaze Dancers! The Atlanta Blaze Dancers are a part of a Major League Lacrosse Team in Kennesaw, GA. As a new team, the Blaze Dancers contacted us to help them create their signature uniform for their 2016 season!